What is a Google Local page after all? We cannot blame you for not knowing. Google is constantly changing things, creating new terminology for their products, changing the rules on us, and here we are just trying to play catch up. Google local, simply explained is all the collected info on your company when someone does a Google search specifically looking for your company, and no one else. You are also encouraged to collect reviews from your patrons, It is here where you bring them to leave a review. 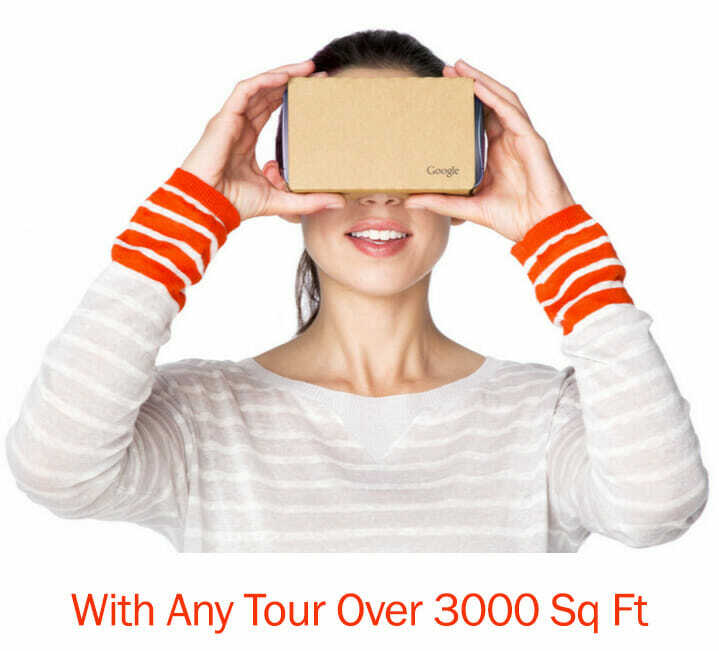 Oh yeah, we almost forgot, you could also get a virtual tour for your business using our services and your virtual tour will appear here as well! Do you think you got it all? Well, you may have heard of all this before, but perhaps by a different name. This is because Google has changed the name in the past. Also, marketers have found easier names to label it by, and so have business owners. So in short, everyone may have their own name for it, but they all mean the same thing. As we explained before, you visit “Google My Business” and make sure that you are signed into your gmail/Google account first. Once logged in, you will be directed on instructions on not only searching for your business, but claiming it, if you haven’t already. This could be done through a number of ways, but the most common way is having a postcard sent to your business address. That postcard carries a pin number, which you would then use to verify the business once you’re logged in. This is Easy Right? Anyone Can Do This, Right? You would think so, but many business owners are way too busy to keep up with all the updates, and ensuring that their information is exactly how Google suggests it to be. If it was so easy to do, believe us, we wouldn’t be here offering business owners in helping them setting them up and optimizing the page for them. Smart internet marketers have already figured out that by fully optimizing their local page, their clients are getting more visibility and more traffic to their websites. Google actually advises to it for bringing in more traffic. But there is so much to take in and so much to figure out, most business owners simply don’t have the time. But we do! If you don’t have a Google Local Page and are not sure how to acquire one, call us at 678-542-4394. We’ll be happy to help you get started. Your Google local page is how the public finds you locally, when doing a search. Having a fully optimized page is essential for maximum visibility. Information on your local page is also discoverable on Google searches. We understand that you may not have the time or the patience to set up your profile page. You must realize that if you don’t have one, or if it is not fully optimized, you are missing out on good traffic opportunities. We can take care of it all. 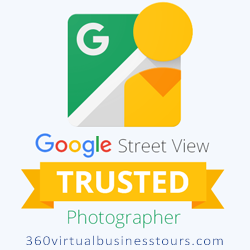 We will enhance your page with your virtual tour , still images and perfect NAP (Name, Address, Phone Number) information to keep it consistent and have it working for you. Why is a Google Local Page Necessary Anyway?